Welcome back to the Charlotte Smarty Pants podcast series, which is powered by Charlotte Star Room, Charlotte’s premier boutique music development and corporate video production studio + the best birthday parties in the QC, the Popstar music video parties, AND professional voice lessons in a studio. You can now find the entire Smarty podcast series on iTunes! So, please subscribe and share! 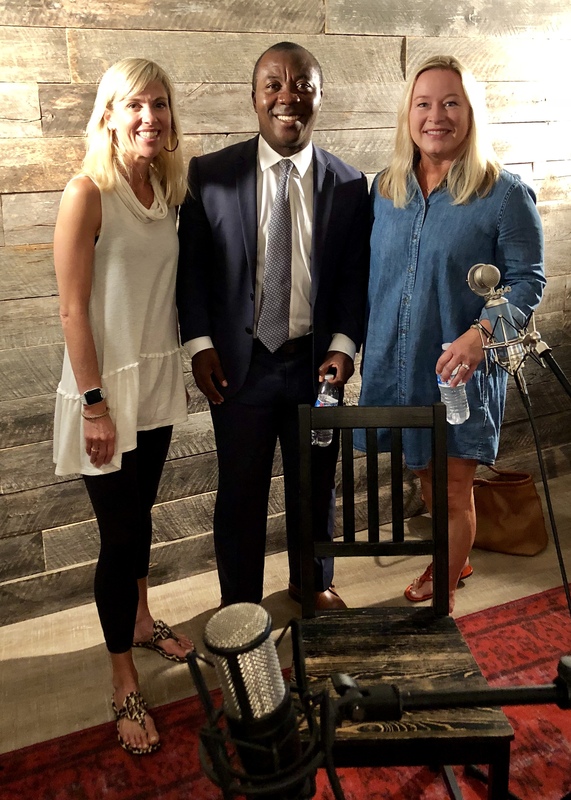 Today Smarties Jen P. and Cheryl are talking to Eddie Mensah, Head of School at Charlotte Preparatory School, about the benefits of a Pre-K-8 education. This is a great podcast to listen to as we head into School Open House season! For a full list of the 2018-19 Charlotte area School Open Houses, click here. Enjoy listening this week, Smarties! It’s a good one! Want more Smarty podcasts? Click here and share, share, share! 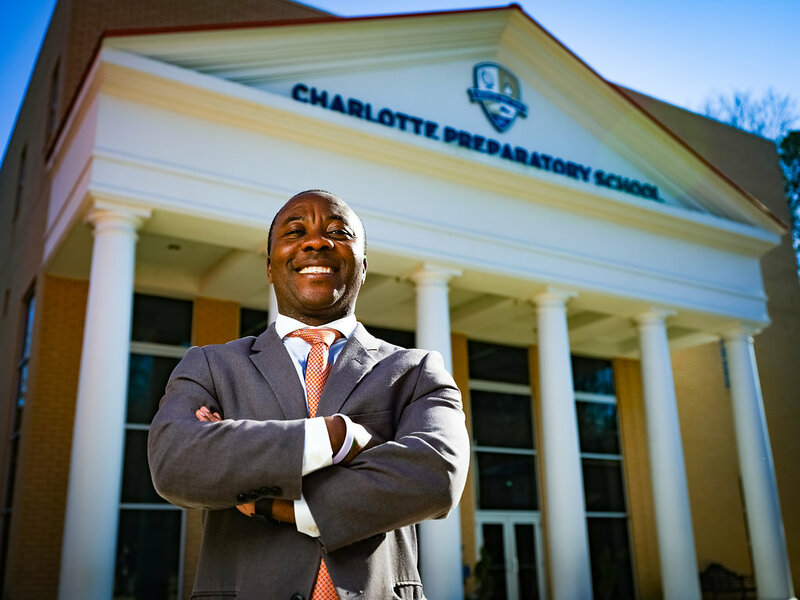 Eddie Mensah became Head of School at Charlotte Preparatory School on July 1, 2017, after serving as Head of Middle School from 2013-2017. 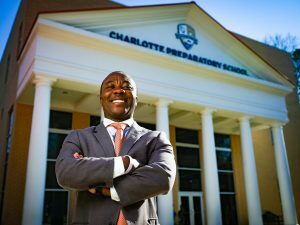 He spent 13 years as the Director of Programs for Steppingstone Scholars Inc, an educational nonprofit for under-served students in Philadelphia before moving to Charlotte. Born and raised in Ghana, West Africa, Eddie is a product of the International Baccalaureate system, a diploma he earned from Pearson College in Canada. He holds a BA in Economics from Franklin and Marshall College and an M.S.Ed in Educational Leadership from the University of Pennsylvania. Eddie is an avid soccer fan, coach, and player. Thursday, October 11, 2018, at 9:30 a.m.
Sunday, November 18, 2017, at 2:00 p.m.
Tuesday, January 17, 2018, at 9:30 a.m.
– Music Development programs for singers & songwriters looking to explore their talents and maximize their exposure. We work with individuals at all levels of artistic experience, from the beginner to the professional! – Professional video production services for all commercial needs, from small business to corporate. Specializing in digital storytelling from concept to completion, we deliver superior creative visual solutions for your business or organization. – Web Promo, E-Learning, Testimonials, Commercial Content, Social Media Shorts, and more. Get your Season Tickets to Caroline Calouche & Co’s Performances & Save 10%!